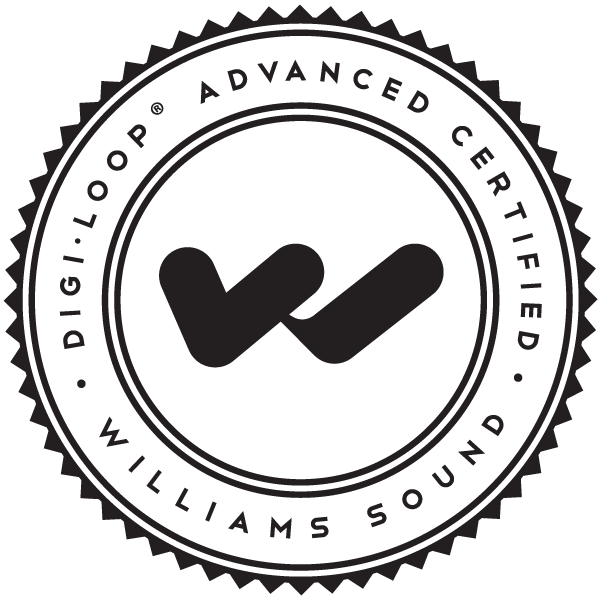 Now certified with Williams Sound along with Listen Technologies and Contacta Inc.! Of the three types of Assistive Listening technologies, Hearing Loops are the most versatile with installations ranging from large theaters or churches to one-on-one communication counters to transient environments such as airports and buses. At the push of a button a person's T-coil equipped hearing aid becomes a receiver, connecting them with businesses, church, and entertainment. The user benefits by hearing clear, direct sound, tailored to their own hearing loss, enhanced by the elimination of background noise and acoustical space. Hearing loss effects 1 out of 6 persons in the United States. Providing fair, high quality service to this large and growing segment of the population is becoming a high priority for many service providers, public organizations, and communities. Persons with hearing loss are increasingly aware of the technology available to assist them, increasing end user demand for superior assistive listening solutions wherever they go. Why do users and venues alike prefer Hearing Loops? With knowledge from audio, AV, and related industries, experience measured in decades, the principals of SenseArt Solutions, LLC are now focusing on the arts of both Sound Masking and Assistive Listening Technologies, with an emphasis on Hearing Loops. SenseArt Solutions was formed with a genuine desire for helping individuals with hearing loss and protecting a person's privacy. We work with organizations to help them achieve ADA and HIPAA audio compliance while enhancing communication and boosting productivity. SenseArt Solutions is factory certified by leading industry manufacturers in the specification, design, sales, testing, and commissioning of their products. SenseArt Solutions designs systems to meet industry standards and legal requirements. We can help with all of your Assistive Listening and Sound Masking needs, as well as Audio or AV System consulting, problem solving and third party commissioning. Today's offices feature open floor plans and many reflective surfaces like brick and glass. At the same time, companies increasingly depend on information sharing and effective collaboration to maintain a competitive edge. This challenging environment demands both good acoustical design and the use of sound masking technology. Sound Masking is the addition of uniform background sound to reduce the intelligibility of human speech and other audible distractions. The resulting environment leads to increased privacy, improved worker performance, greater productivity, and contributes to staff and customer comfort. Just as the stars on a dark clear night can be easily seen, many private conversations in the workplace can be easily overheard and understood. As the ambient light increases, the stars appear to fade. 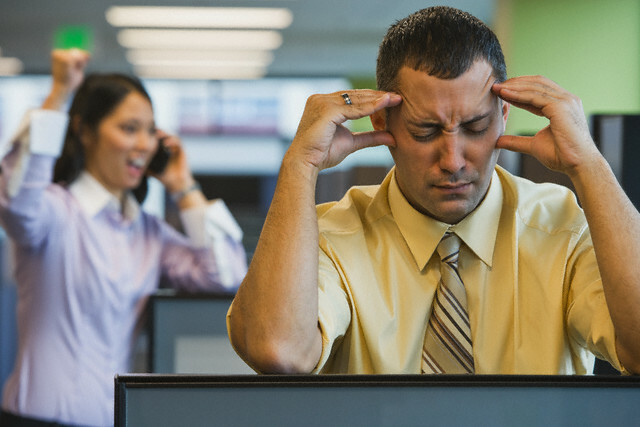 Similarly, workplace conversations fade when the ambient sound in the room increases.